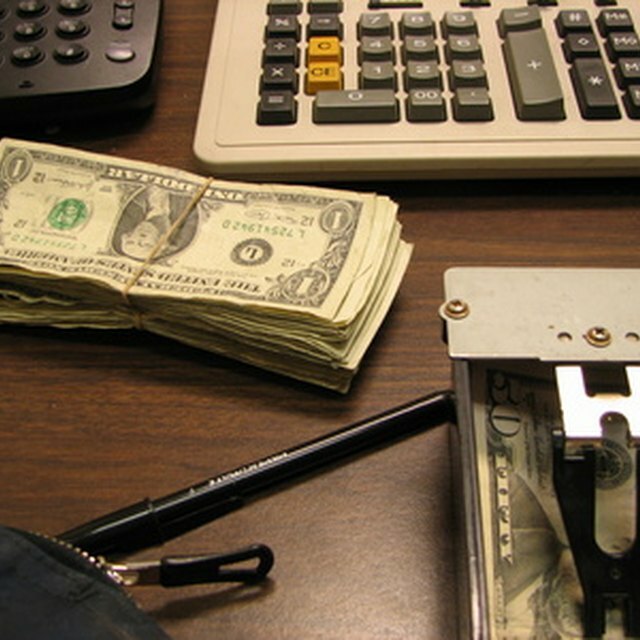 Businesses rely on cash audits, an important internal control, when reviewing proper procedures for handling cash. Policies restricting the number of individuals with access to cash and the number of cash-handling duties any one individual can perform limits fraudulent activity. Cash audit procedures determine how many individuals handle cash at the main collection point. Only cashiers and front office managers should handle money as it comes into the business. Audits should also ensure that the cashier and front office manager log and sign off on money before it enters or leaves a safe. Two individuals should be present when removing cash from the safe and taking it to the accounting office or bank. Audits should focus on the posting system that records each deposit in the accounting information system. The auditors should review electronic records to ensure that each deposit posts to the system in a timely manner. Delayed deposit posting creates tough situations in an accounting office by lengthening the cash flow collection period. In most companies, individuals who post deposits to the information system should not be the ones who prepare the deposits. What Is a Cash Ledger? After the accounting information system records the deposits, the accounting department prepares and reviews bank reconciliations to ensure that the bank processes all deposits in a timely manner. Depending on the size of the company, the accounting department may prepare reconciliations on a daily or monthly basis. When auditing bank reconciliations, auditors should review when the banks record deposits and whether they are consistent with dates that the accounting office entered into the information system. Reconciliation audits should also test that the account balances from the information system match the reconciled balances of the bank statement. Auditors evaluate cash disbursements similarly to the depositing of cash. The auditors should review accounts payable invoices in the accounting information system to ensure that the invoice amount matches the system amount. The auditors should also review the bank reconciliation statement to ensure that all checks the company cuts to vendors clear through the bank. Auditors should review any outstanding checks for validity. If a company requires accounts payable clerks to balance invoices to vendor statements, auditors should check these reconciliations for accuracy and validity.